Jenna Faraj is a passionate and dedicated professional working in the fashion industry. 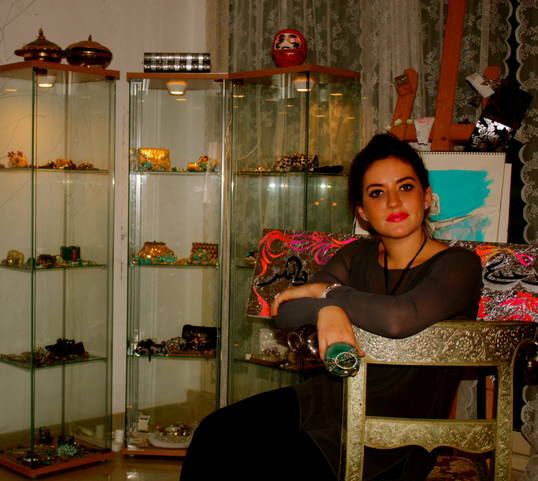 With solid experience in fashion, accessories, art and business, Faraj is a dynamic individual whose skills have enabled her to excel and thrive in the fast paced environment of luxury retail. Having been raised in the UK and the USA, with an Arab father and English mother, Jenna has a deep cultural awareness and understanding of different social environments. This has given her a unique position in the fashion industry in UAE. Jenna has quickly become recognized for combining her creativity as a designer, her strengths as a businesswoman, and her unique eye for style and personal self-motivation. 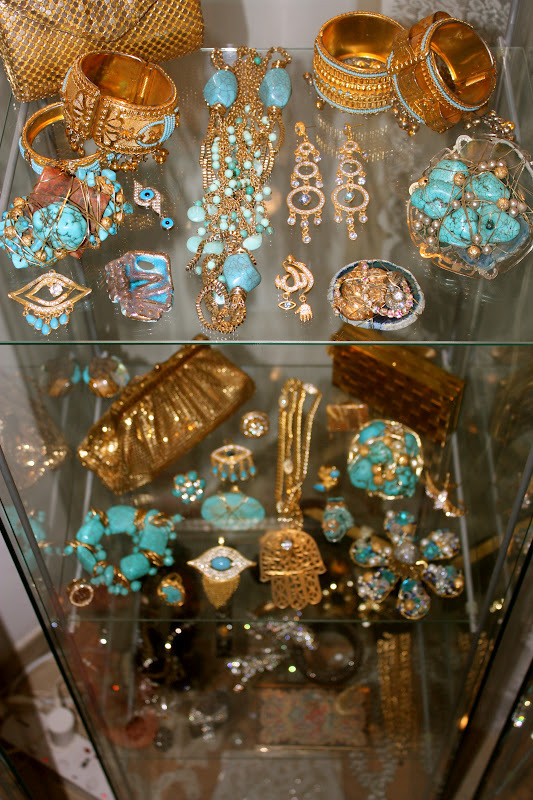 I foresee Jenna Faraj’s creations and work becoming increasingly popular over the coming years. this woman is unreal! what talent. what beauty. what magic!